Get a free order of pancakes when you sign up for IHOP’s email program. Sign up and get a coupon for a free order of pancakes right away, plus get another coupon every year on your anniversary of joining and every year on your birthday. Simply fill out this form and within 24 hours of signing up IHOP will email you your first FREE meal offer. Must be 13 years or older to join/participate. 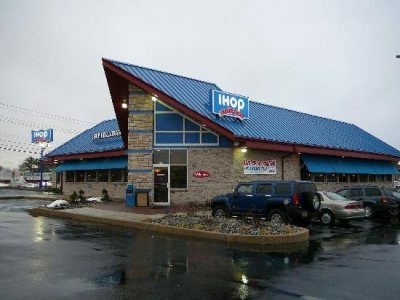 By providing your email address you are opting-in to receive email from IHOP®.